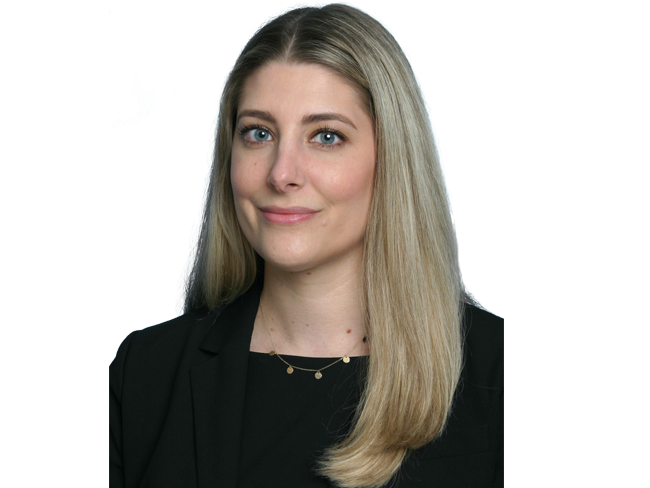 Smith Sovik Kendrick & Sugnet PC welcomes Marla E. Raus, Esq. as an Associate Attorney. Smith Sovik Kendrick & Sugnet, P.C., founded in 1946, is an aggressive, innovative litigation boutique law firm. We boast over 35 attorneys who defend individuals, professionals, corporations, and other entities against personal injury, malpractice and commercial claims in state and federal courts throughout New York State. We pride ourselves in aggressively and cost-effectively obtaining the very best results for our clients. Smith Sovik has offices in Syracuse, Buffalo, Long Island and White Plains. For a complete list of the firm’s services, please visit www.smithsovik.com.